Organic Week is approaching us in Canada and I thought I’d discuss the benefits of buying organic and local whenever possible! Now I know the word “organic” can sound just as overwhelming and “trendy” as the word superfood, but regardless of your diet, buying organic food is a smart and beneficial priority. Opting to buy even some organic and local foods can be an efficacious choice for personal and environmental health. So why (try to) buy organic? Organic food delivers more nutrition and is higher in minerals and antioxidants than traditional foods. There have been many studies that have been shown that show an increased level of some nutrients in various organic foods. On average, organically grown foods provide roughly 20 percent more iron, 25 percent more Vitamin C and 30 percent more magnesium per serving. Significantly more minerals, vitamins, enzymes and micro nutrients than conventionally grown foods because the soil is handled and nourished with sustainable operations by accountable standards. So by consuming organic foods fairly consistently, we technically can double our overall daily nutritional intake! Buying and eating organic also means avoiding and lessening your chance of chemical absorption. There are a cocktail of chemical poisons and pesticides that can be found in commercially grown foods in today’s society. More than 600-1000 active synthetic chemicals are registered for agricultural use in North America that produce about 45,000-55,000 different pesticides. More than 90 percent conventionally grown produce is guaranteed to contain pesticide residue. Most of them have been approved by the Environmental Protection Agency prior to extensive testing for long term effects on our health. When we are exposed to a number of different toxic chemicals, that are most likely carcinogenic, for over a long period of time, we put ourselves at risk for adverse health issues such as cancer, birth defects, mineral deficiencies, hormone system disorders and other diseases. To dramatically reduce our exposure to these harmful. choose to buy locally organic foods that contain much lower concentrations of chemicals whenever possible. Purchasing locally grown food doesn’t always mean chemical or pesticide free unfortunately. The pesticide residue some organic produce sometimes come from the soil that previously sustained conventional farming, pesticide accumulation from neighboring farms or other environmental factors. But certified organic produce is always grown with absolutely no chemicals and pesticides! Better for your body and the planet in the long run. There’s a myriad of exceptional decent reasons why you should always try to choose and eat organic whenever you can! 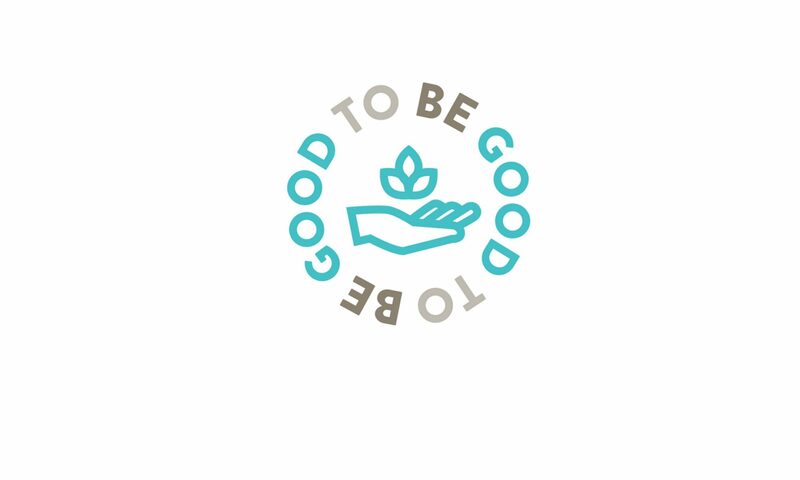 Aside from avoiding chemicals and better taste and better quality, you’d also be supporting local economies and farming communities, help preserve our ecosystems, reduce pollution, protect our water and soils and preserve agricultural diversity. While there are some expensive organic items on our shelves today, there are ways to eat organic and local without breaking your budget. You can shop at bulk stores, food coops and/or local farmers’ markets like The Stop @ Wychwood Barns and Evergreen Brickworks which are two of my favorites in the city! If you’re a meat eater, you can maximize your plant consumption and swap for plant based protein options that are definitely less expensive like organic dried beans, nuts and more nutrient dense greens like kale, collard greens and broccoli which are actually affordable to purchase organic! Read the labels that are accessible on all of the foods you buy and learn about the ingredients. Eliminate one conventional processed food product that you normally grab and buy it organic! Non organically grown apples, carrots, seeds and soft fruits are some of the most heavily pesticide sprayed products. If apples are usually on your list, opt to buy them organic. And if that’s not convenient or accessible, it is important to thoroughly wash the skin with apple cider vinegar to reduce pesticide intake. Remember, companies invest big money in chemicals that are resistant to rain drops! So soak, scrub and repeat! Look for Non-GMO options for particular foods like grains, corn, soybeans, beans, nuts and frozen produce. Focus on buying produce that’s in season. You can freeze summer fruits and vegetables if you live in a country with a not so pleasant winter season. 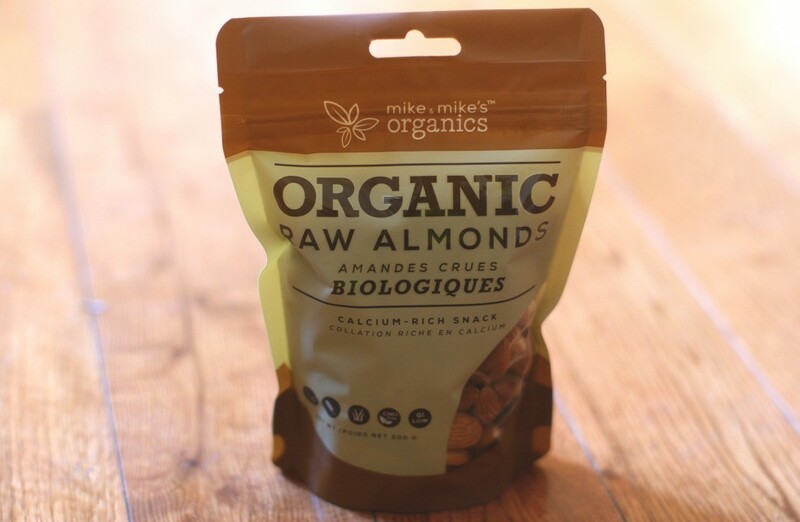 Mike and Mike’s Organics carries a variety of diverse nutrient packed finds such as nuts, seeds, dried fruits and fresh produce that’s good for you, nature approved and organic! All of their products meet the rigorous standards and handled according to strict procedures in order to be certified organic. This ensures that the quality of their products are deemed safe to consume for everyone. 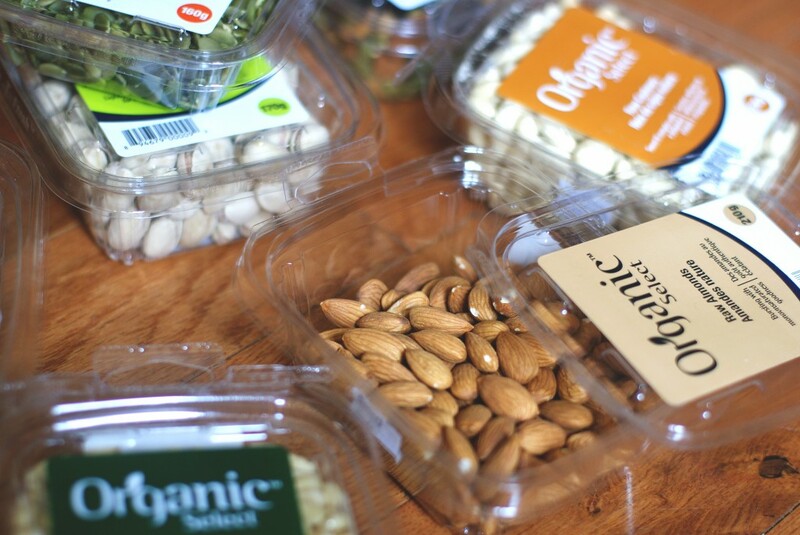 They carry a delicious line of good-for-you healthy munchies that you can happily choose from: raw organic almonds, pine nuts, cashews, trail mixes, pumpkin seeds, pistachios, walnuts – you name it! And all bursting with natural nutrition, quality taste and sustainable substance. Everything you would want (and more) in fresh valued food! Use them in salads, homemade baked goods, savory dishes, or soak ’em then eat ’em raw as healthy delicious snacks! They are all so unbelievably convenient and reasonably priced too (from as low as $3.99 to $8.99 depending.) If you care about your food just as much as I do or starting to make the change, Mike and Mike’s Organics is on your side. I admit, I don’t always buy organic. It can definitely be a challenge at times especially when it comes to eating at restaurants, the limited selections at our stores and of course, the cost of organically grown food. But when I do, I choose companies like Mike & Mike’s to help me out and I buy certain products organic whenever I can like spinach, frozen berries and corn. 🙂 The hope is that when we do start buying more organic food, that prices will eventually decrease. But this is all up to us – the consumers. The choices we make today as consumers not only affect our health but have a profound impact on tomorrow’s future. The best way forward it is to expand our enquiring minds, continuously question the food we feed ourselves today, reclaim our health by simple ways like choosing organic and voting with our dollars. Honest to Goodness Morning Power Protein Smoothie [Vegan, Sugar Free]Feed Your Skin Naturally!